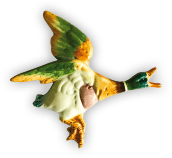 For over 30 years, Chocolate Fayre has been providing the finest chocolates, sourced from some incredibly talented chocolatiers. Their passion for quality and excellence has seen them become a renowned name in their field. 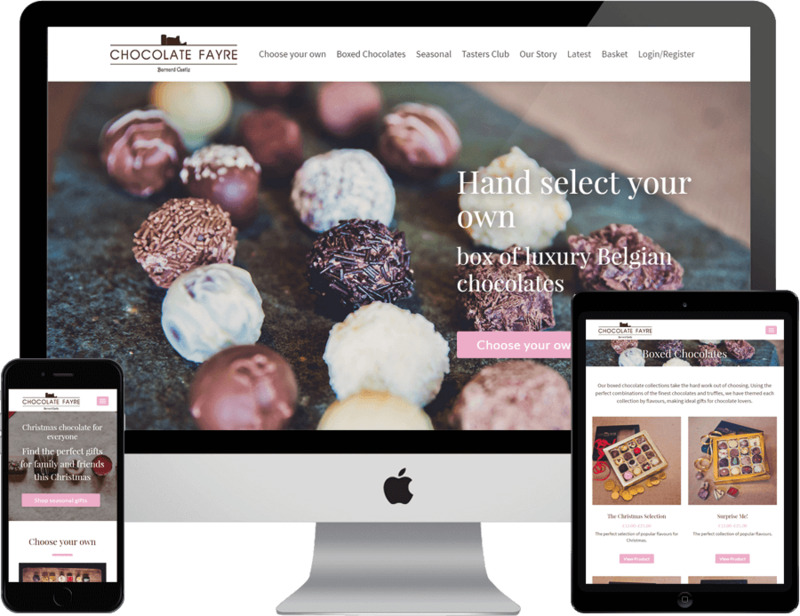 Chocolate Fayre approached web design Newcastle Urban River to build and design their first ever e-commerce website. The new website would allow Chocolate Fayre to sell their products to a wider audience across the country. In the Chocolate Fayre shop, one of the most popular products is the ‘choose your own’ chocolates range. This is a product that essentially lets the customer handpick their specific chocolates into a set item box. This handpicking experience was a feature to be included on the new e-commerce website. First of all, Urban River mapped out how the choose your own section would work. Therefore, creating the functionality for an easy to use experience. In addition, new photography was commissioned for the product shots to provide a high quality look and feel. The Chocolate Fayre e-commerce website has various paths a user can take. These included the choose your own, boxed chocolates, tasters club and seasonal items. So, for each section we mapped out how this would work for the user ensuring a seamless buying experience. As the products on the website change often we built the site using an easy to amend content management system (CMS). Therefore, this means that Chocolate Fayre can upload new products quickly and efficiently themselves. The result of the e-commerce website enables users to choose their products in an enjoyable, browsing fashion. Much like when visiting the shop itself. The website is responsive and works across various devices and platforms. As a full service marketing agency Urban River also produced additional printed materials to promote the website. In conclusion, Urban river created a brand that flowed across all of the materials. 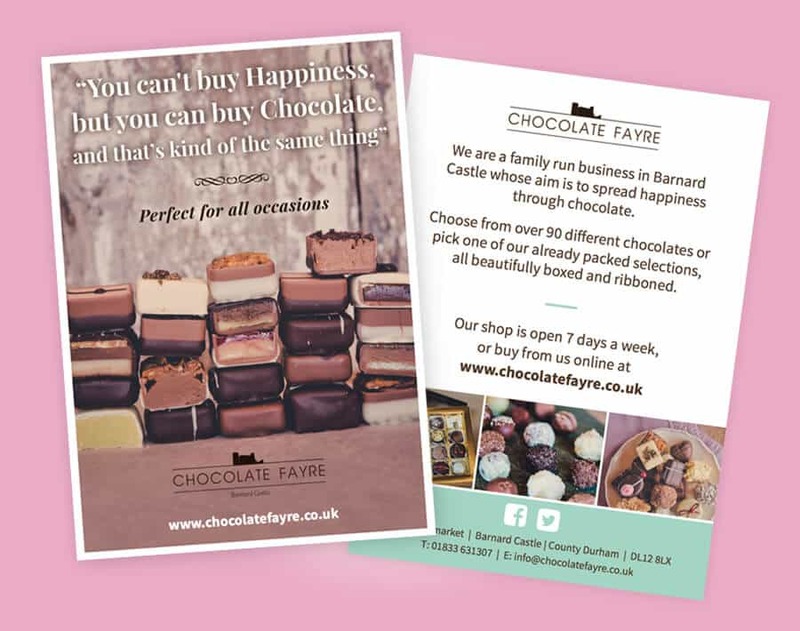 As a result, Chocolate Fayre were delighted with their website which has allowed them to ‘spread happiness with chocolate even further than ever’. We are extremely impressed with the quality of both the website and our marketing materials. Urban River worked with us to ensure we were fully happy with the end result.